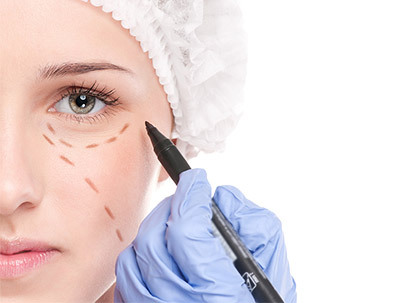 The operations directed to all kinds of esthetics and functional betterment have been applied in all age groups in the plastic and reconstructive surgical clinic. 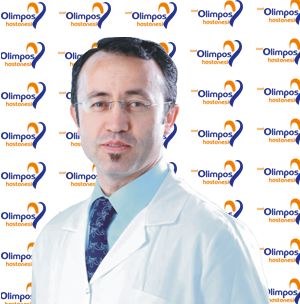 A number of interventions have been done with the modern medicinal devices and under the supervision of our expert team in Anatolia Hospital Plastic and Reconstructive Surgical Department. The purpose of the plastic and reconstructive surgery is to make the individual reach his/her desirable and needful level both esthetically and functionally. All kinds of the esthetic interventions have been realized in the whole face and parts of body in all age groups; the operations directed to the tissues appearances of which have changed because of ambustion, trauma or tumor, which have lost their function, or the betterment of the tissues decreasing, have been done. © 2019. Olimpos Hospital / All Rights Reserved.